Don't miss out on your opportunity to own this 2013 Chevy Corvette Z06 with the 60th Anniversary Design Package and Stripe Package. 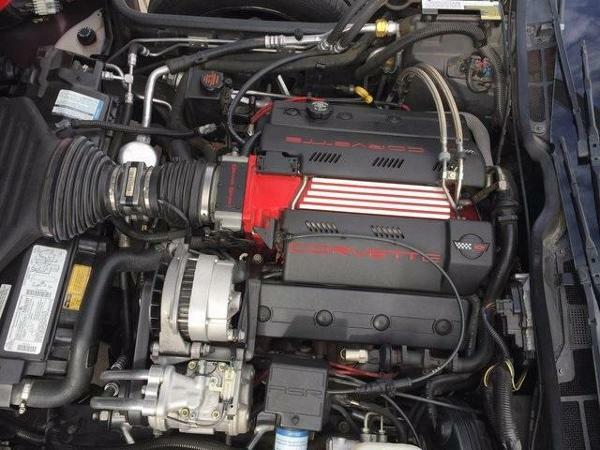 It features the powerful and efficient 7.0L V8 SFI engine paired with a manual transmission. With this gorgeous, sporty Corvette you will also enjoy the 3LZ Premium Equipment Group, navigation system, and Bose Premium 9-Speaker Audio System. Visit Purifoy Chevrolet in Fort Lupton, Colorado to see this low mileage 2013 Corvette Z06. 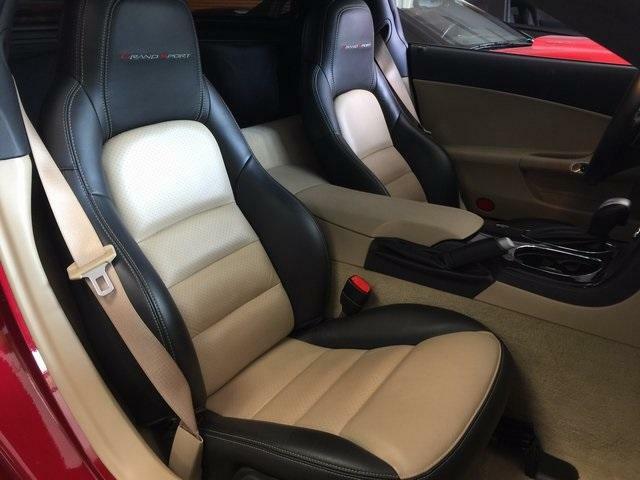 We also have many more gently pre-owned Corvette models in our Indoor Corvette Showroom for you to look at. 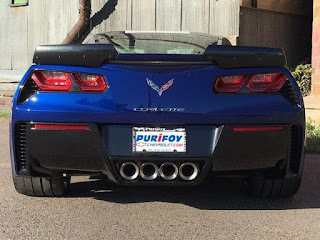 Purifoy Chevrolet is just down the road from Denver and so worth the drive! 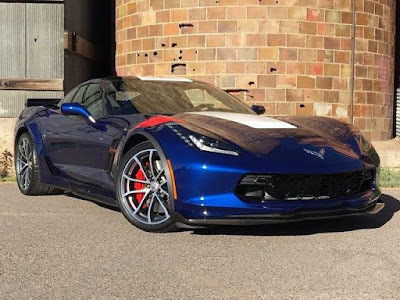 You won't want to miss out on this eye-catching 2017 Chevrolet Corvette Grand Sport in Admiral Blue with red and white accents. Powered by the 6.2L V8 with efficient manual transmission, this Corvette will deliver the power you expect from a Corvette Grand Sport. Enjoy a Bose Advanced 10-Speaker Audio System, Head-Up Display, Performance Data & Video Recorder, Theft Deterrent System, and Chevrolet MyLink with Navigation. This vehicle has so many packages available on it too, including: custom leather wrapped interior package, Grand Sport Heritage package, memory package, Visible Carbon Fiber Ground Effects package, and the 3LT Preferred Equipment Group. 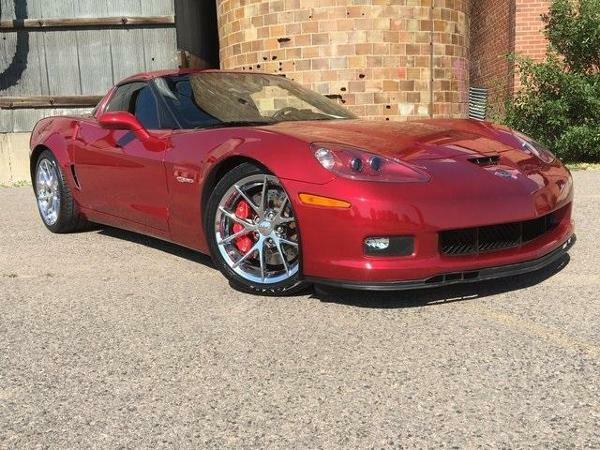 This Corvette Grand Sport is priced to sell so don't wait too long. Stop by today and let us show you this beauty. 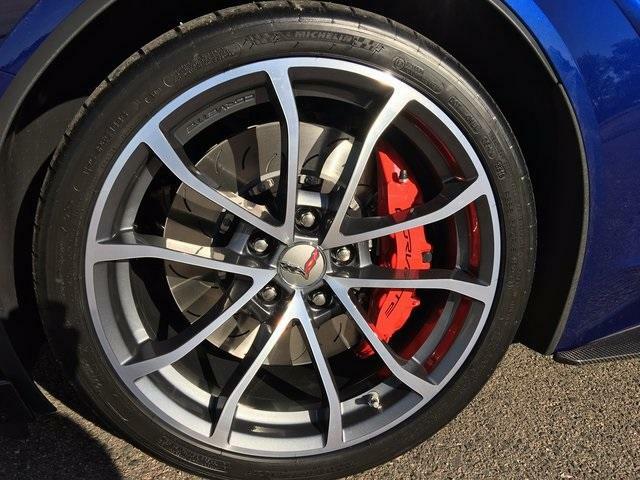 Test out the many features and we know you will want to drive this 2017 Chevy Corvette Grand Sport home! At Purifoy Chevrolet in Fort Lupton, we have two remaining NEW 2016 Corvettes! They are available at an amazing deal right now but they won't last long. 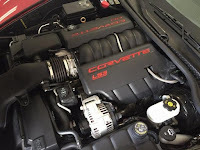 Both are Corvette Stingray Z51 models with 3LT Preferred Equipment Group and Jet Black interior. 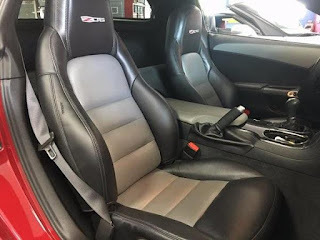 This Black 2016 Corvette also features Black Suede Design Package, Carbon Flash Badge Package, Heated & Vented Seats, and Wing-Style Spoiler with Wicker Package. 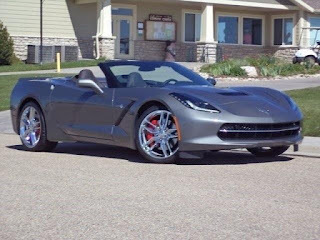 This Shark Gray Metallic 2016 Corvette features Bose Advanced 10-Speaker Audio System, Front Curb View Cameras, and Sueded Microfiber-Wrapped Interior Trim Package. Visit the Purifoy Chevrolet Indoor Corvette Showroom to see both of these gorgeous 2016 Chevy Corvettes. Purifoy Chevrolet is located in Fort Lupton, just down the road from Denver. 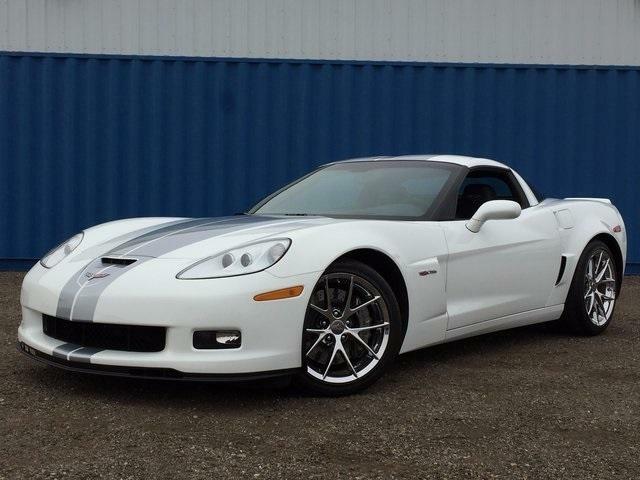 Purifoy Chevrolet in Fort Lupton, Colorado currently has this 2011 Chevrolet Corvette Grand Sport in stock! Priced at less than $42,000, this beauty won't last long! 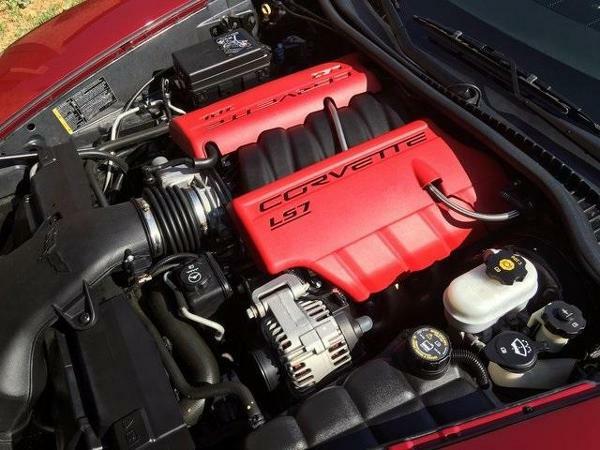 This Corvette is equipped with a powerful yet efficient 6.2L V8 SFI engine which gets an estimated 16 MPG city/26 MPG highway. The 2011 Chevrolet Corvette Grand Sport is filled with a variety of great features including heated power seats, SiriusXM Radio, dual mode performance exhaust, upgraded chrome wheels, Grand Sport Heritage Package, and a full-width spoiler on the back. Also enjoy heated door mirrors, remote keyless entry, traction control, Bluetooth, and one-piece Removable Body-Color Roof Panel. Visit Purifoy Chevrolet in Fort Lupton today to learn more! 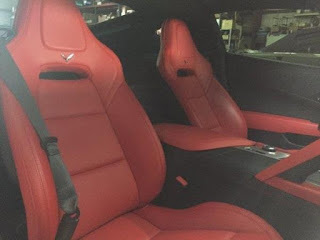 We have many other gently pre-owned Corvettes in our Indoor Corvette Showroom! There is sure to be one that is the perfect choice for you to drive home today. 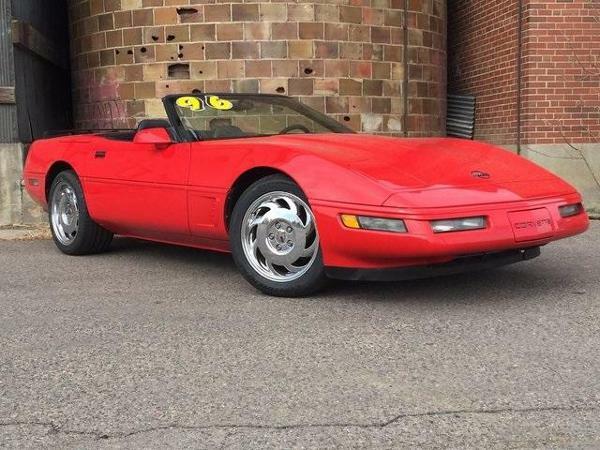 This 1996 Corvette in eye-catching red has less than 37,000 miles on it! 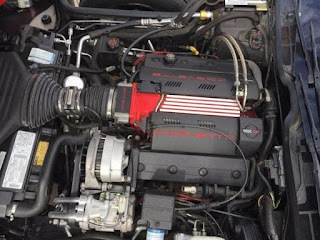 It features a powerful 5.7L V8 SFI with a 6-speed manual transmission, new tires, Alloy wheels, power windows, power driver seat, and remote keyless entry. 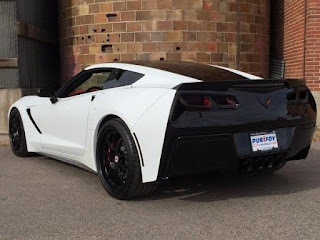 Visit Purifoy Chevrolet in Fort Lupton to see this beauty and our entire selection of new and pre-owned vehicles in our Indoor Corvette Showroom. 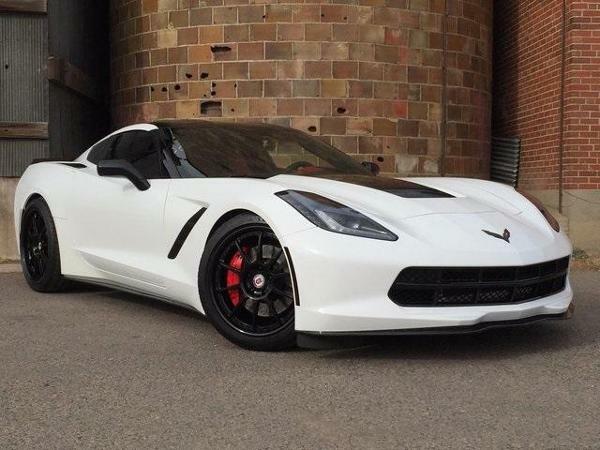 Don't miss out on the opportunity to own this gorgeous custom 2014 Chevrolet Corvette Stingray Z51. Features Arctic White exterior with custom rear paint and blackened side markers. The 6.2L V8 pairs with a P1 PRO Supercharger, American Racing Headers, and 685 HP Dynotuned at rear wheels. 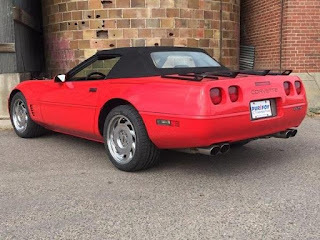 Custom performance exhaust with Corsa Black Exhaust Tips, HRE Custom Wheels, BOSE Audio System, Traction Control, and Corvette Hologram projected from door bottom. Eye-catching and powerful! This is one you will need to see or test drive to truly appreciate! 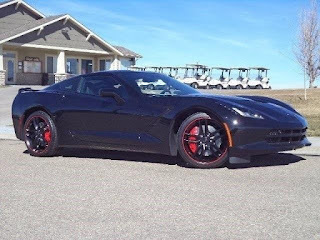 Stop by the Indoor Corvette Showroom at Purifoy Chevrolet in Fort Lupton. 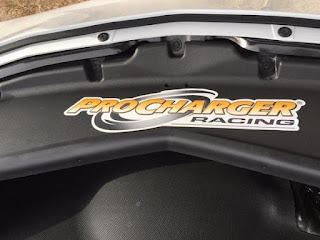 We are only a short drive from Denver and worth the drive! Don't miss out on this beautiful 2014 Chevy Corvette Stingray with the 3LT package. 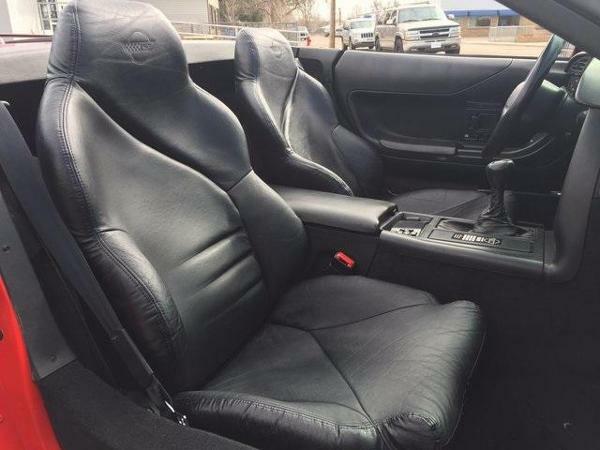 Gently pre-owned and well cared for. This Corvette is powered by a 6.2L V8 engine paired with a 7-speed manual transmission. Some of the many features you will enjoy on this beauty are Magnetic Ride Control, Chrome Aluminum Wheels, Multi-Mode Exhaust, Premium Bose Audio System with 10 Speakers, Navigation, and Head-Up Display. 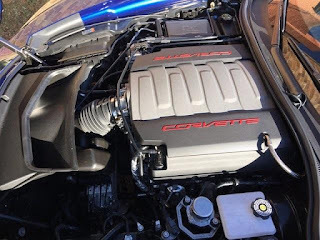 Visit Purifoy Chevrolet in Fort Lupton, just down the road from Denver, to take a test drive today. 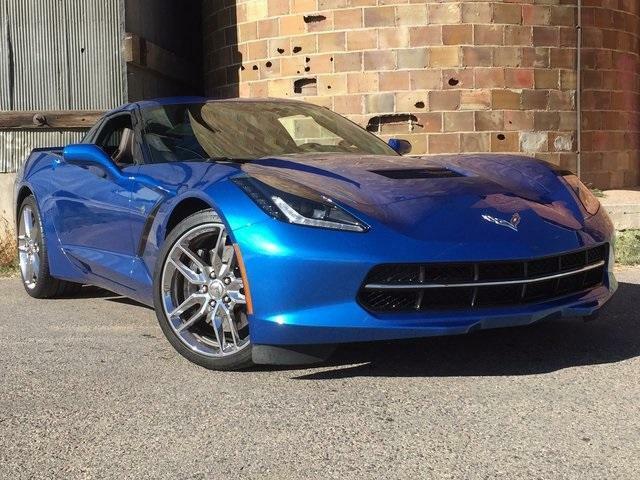 While you are here, check out our impressive selection of new and gently pre-owned Corvettes! Don't miss out on this eye-catching Crystal Red Metallic Tintcoat 2011 Chevrolet Corvette Z06 for sale at Purifoy Chevrolet near Denver. This beauty features a 7.0L V8 SFI with a 6-speed manual transmission, all of the amazing features of the 3LZ Premium Equipment Group, and a Bose Premium 7-Speaker Sound System. Less than 17,000 miles driven! This Corvette Z06 won't last long so visit the Indoor Corvette Showroom at Purifoy Chevrolet, just a short drive from Denver, and take a test drive today!